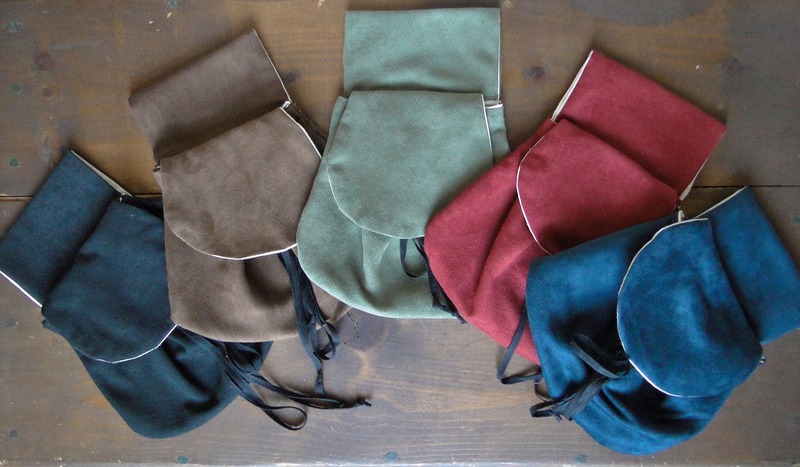 Renaissance Belt Bag, Faux Suede or Linen Fabric, Womens Medieval Purse - Choose Your Color! 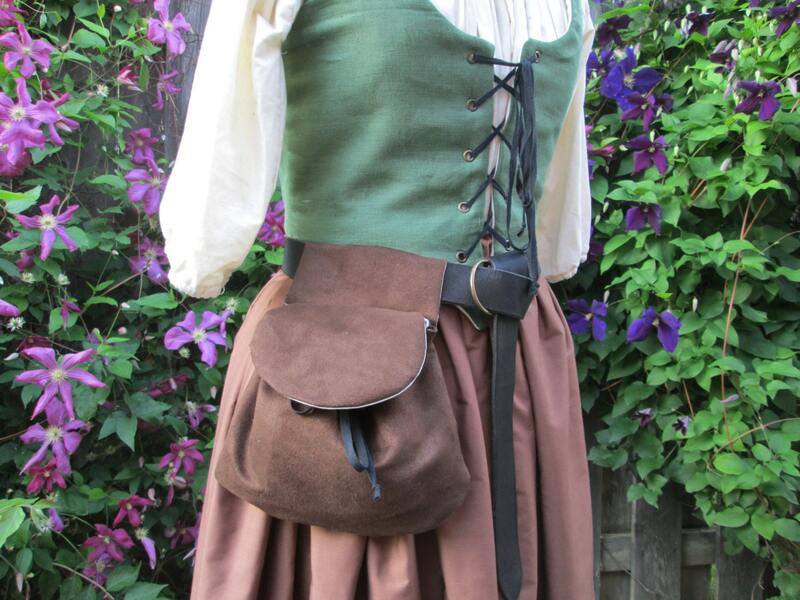 Handmade medieval style belt bag, great for Renaissance Fairs! 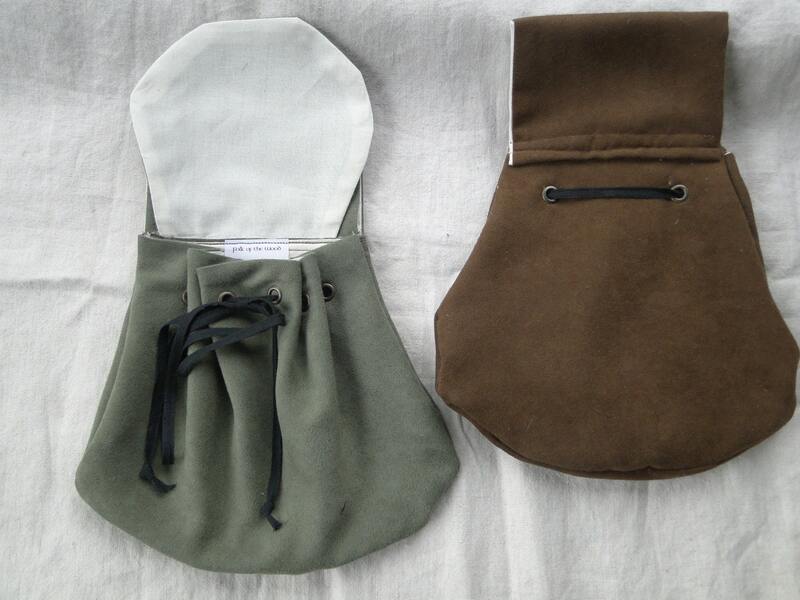 This style can open up larger, closing with a drawstring cord that runs through antique brass grommets under the flap. 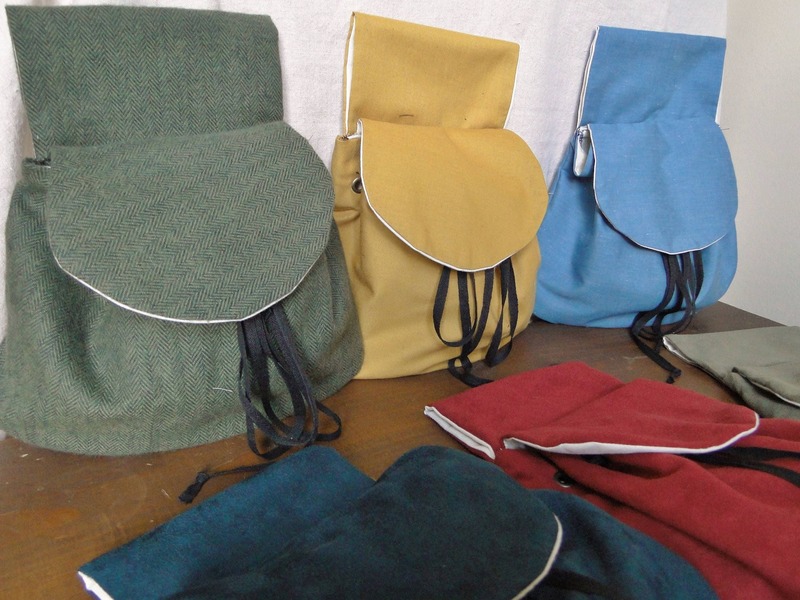 Large enough to easily carry your wallet, phone, keys, makeup etc. 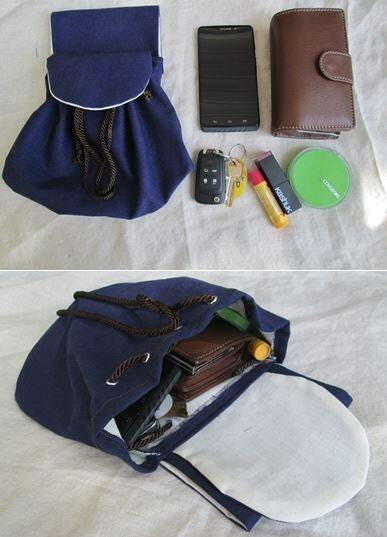 Belt loop can fit up to a 2" wide belt easily. Last picture shows an example for size. Wundervoll verarbeiteter Beutel, kann auch gut für Ausflüge in die Natur verwendet werden. High quality. Timely service. Very pleased.